WATCH: How Did CM Punk Celebrate After This Week's Big Trial Win? WATCH: How Did CM Punk Celebrate After This Week’s Big Trial Win? 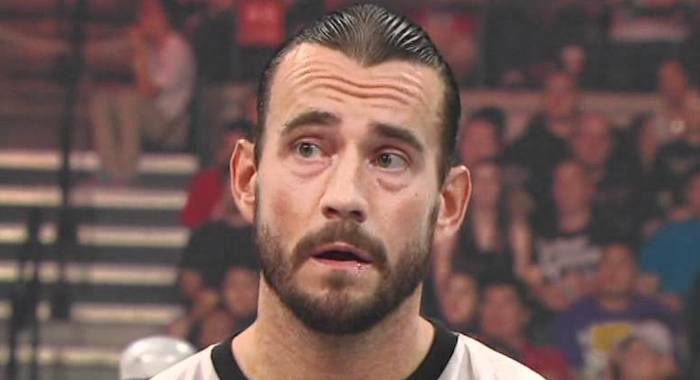 As noted, CM Punk and Colt Cabana were victorious in their defamation trial against WWE Doctor Chris Amann. The two former WWE stars were cleared of all the charges against them in the case and will not have to pay any compensatory or punitive damages to Amann.